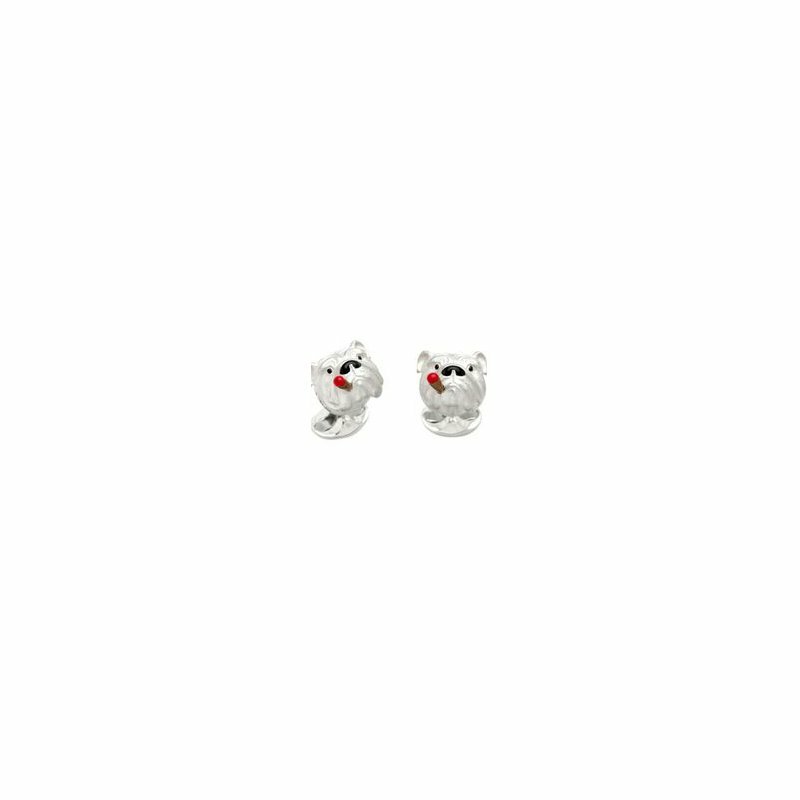 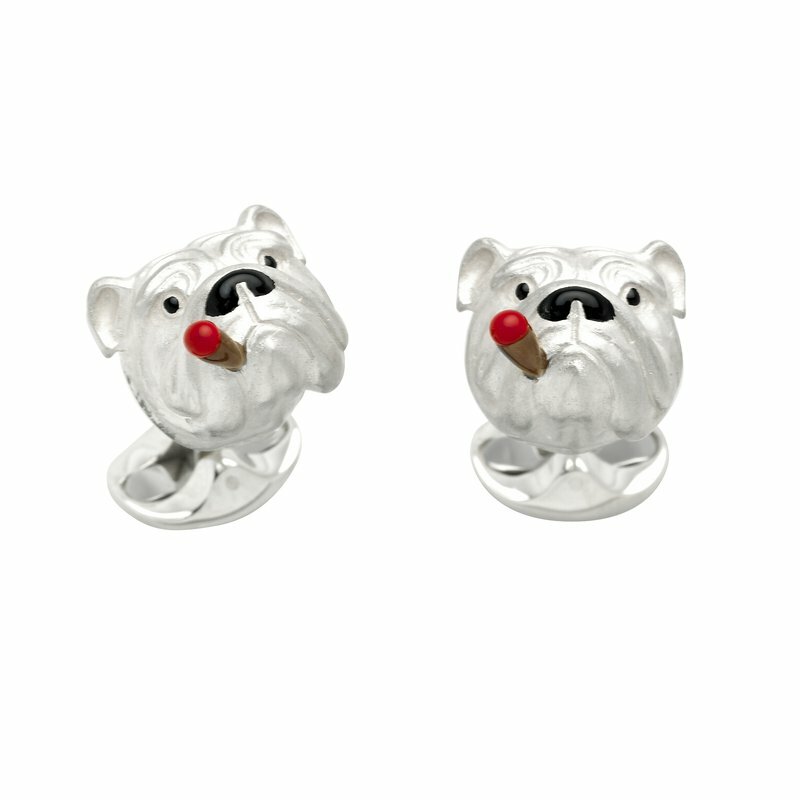 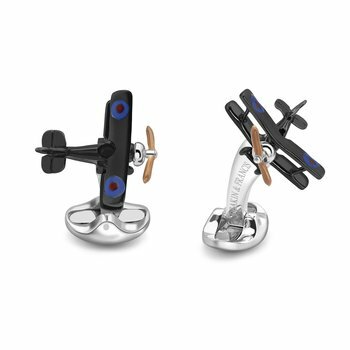 Inspired by Sir Winston Churchill, these sterling silver British Bulldog cufflinks are truly patriotic. 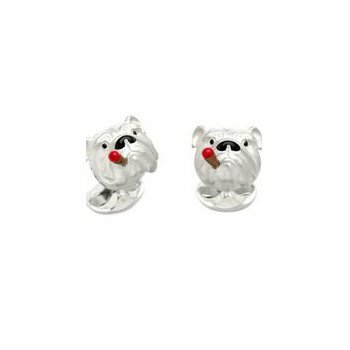 Referred to by many as the greatest Briton, Sir Winston Churchill was rarely photographed without a cigar. 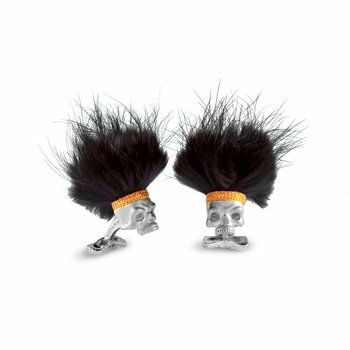 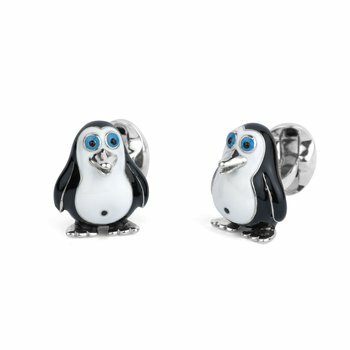 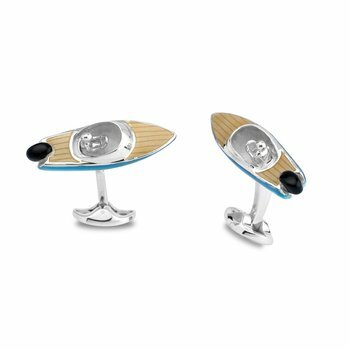 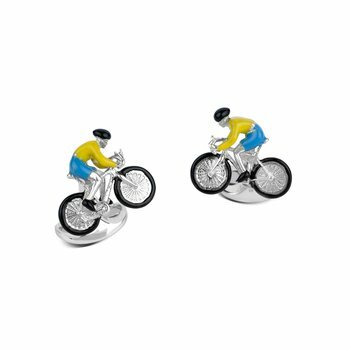 These quirky cufflinks come with Deakin & Francis hallmarks.